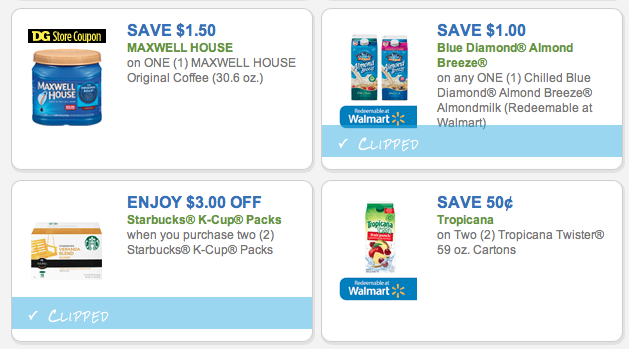 So excited about the new coupons this month! My favorite is the $1 off Almond Breeze Almond Milk (not sure about y’all but we go through this stuff super fast)! You can go to www.coupons.com to print if you want, or my favorite way is to go to www.iheartpublix.com and click on their coupons.com tab (under “Printable Coupons”). Their layout is easier to use. Also remember you can print two like-coupons per computer! Now get-to-saving!